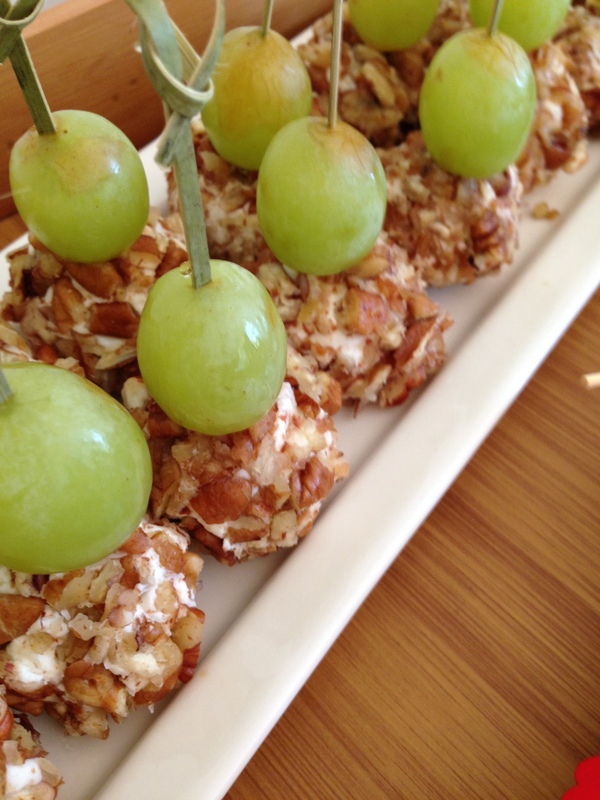 Wine, Cheese and Grapes just go together! 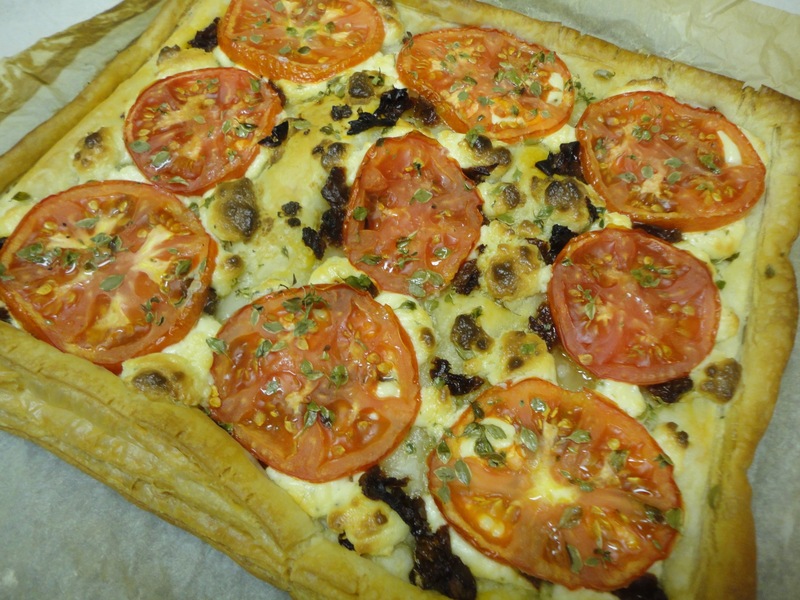 Recently Harry and I had an Italian tasting dinner with friends at the cottage. As always our dinners include 9-10 courses and we create a typical dinner in miniature. This provides everyone with an opportunity to try many tiny bites of a theme. 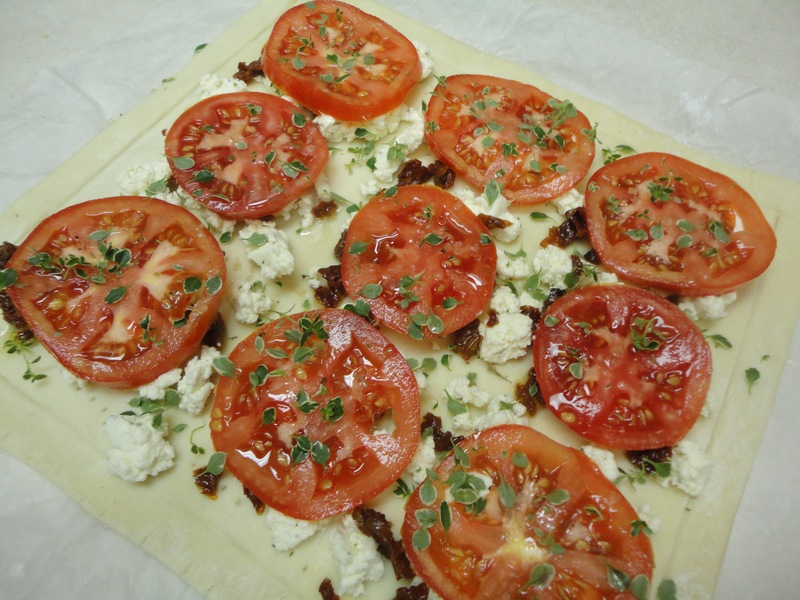 Italian night was a real success and the recipe here is one of the appetizers we served. 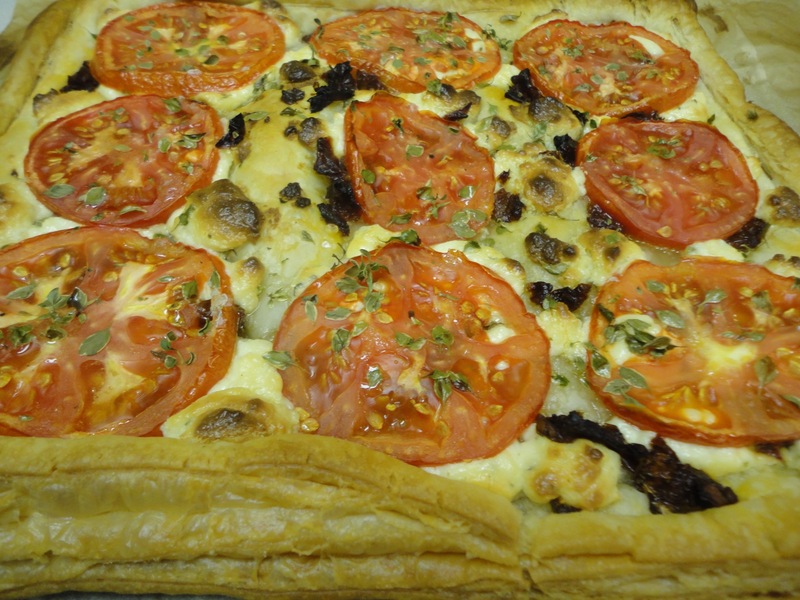 One reason we love this particular recipe is it’s simplicity. When entertaining, time is always important. We want something yummy that takes little time and this is it. Scoop the cheese into small balls and squeeze them in your hand (goat cheese is quite crumbly) to compact the cheese. Then roll into nice round balls. They should be only about 1 inch in diameter. Next, roll the cheese balls in a bowl of chopped pecans and once again press them together to help the nuts adhere. 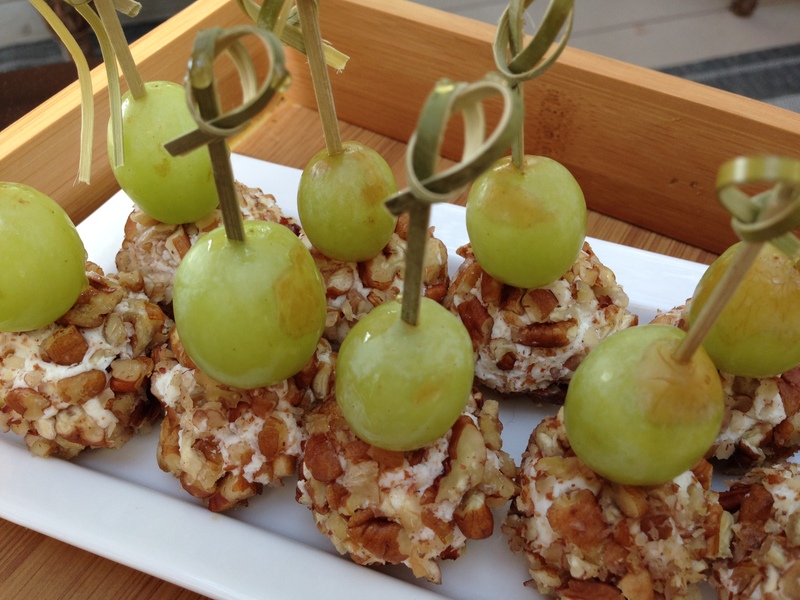 Just before serving, drain the grapes and skewer a grape to each cheese ball. Drizzle with the remaining honey and place on an attractive serving dish. Cook’s Tip: We love to shop in Chinatown when we’re in Toronto. Our favorite shop is the Tap Phong Trading Company. They have the picks that we used in the recipe, but they offer a full restaurant supply inventory to the public. We dare you to go in and buy only one item!! You’ll find everything but the kitchen sink at Tap Phong.! Happy entertaining everyone!